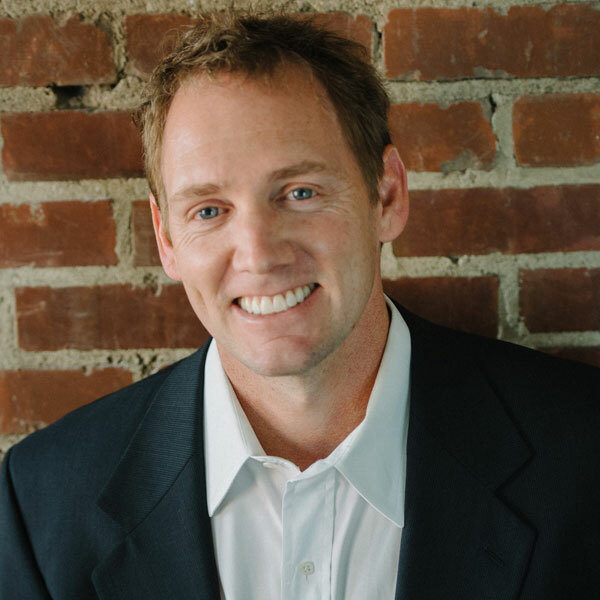 After earning PhD in Education from the University of Tennessee and spending over 20 years in teaching and instructional design, Shawn has decided to join the Business Owners Institute team to take their trainings and education nation-wide. Shawn has a keen ability to create engaging, structured educational courses and experiences that make concepts sticky. Learning is only learning if knowledge is applied, and Shawn’s approach enables business owners and employees to put learning into action through hands-on, directed courses that make the information and skills understandable and applicable. Shawn is a native Richmonder who attended Freeman High School and who enjoys a Bernie’s sub as often as possible. After moving away for graduate school, he returned to Richmond in 2004 to open a sports training business, but his passion for educating and investing into others led him back into higher education where he developed expertise in curriculum design, development and delivery. Away from the office he enjoys spending time on the golf course and pulling his wife and two daughters around the lake behind their ski boat.